For many backpackers with a serious case of wanderlust, travel has become a way of life – a religion. However, many concerns do come to mind when planning for the next adventure – budget constraints, safety, how welcoming the locals are, etc. These are but the tip of the ice berg when it comes to deciding on your next destination. Whether you are an experienced backpacker or a novice, we have compiled a list of the Top 8 backpacker-friendly places to go to in 2016, along with money saving tips from ShopBack! The bustling streets of Vietnam opens her arms to travelers on a budget who are looking for an adventure and a never-ending food trail. Affectionately nicknamed the land of scooters, the dynamic frenzy lends the country a unique charm, and if quaint towns and tasty street foods entice you, do not miss out on this beautiful country! Starting from S$68, you can book a flight from Singapore to Ho Chi Minh with Jetstar. For as low as S$7/night, you can spend your night at Hanoi Backpacker’s Hostel in a single-bed room. Alternatively, a comfortable hotel room with Nice Swan Hotel is available at S$24/night. Be sure to grab a bite of their famous Pho (rice noodles) and summer rolls (Gỏi cuốn) freshly made by the locals! For more savings, receive a $10 Cashback when your book your hotel through Agoda via ShopBack now! 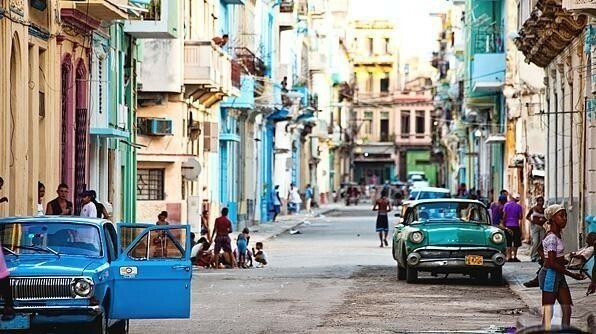 The land of Cuba seems enclosed in a bubble that has escaped thGe passing of time. 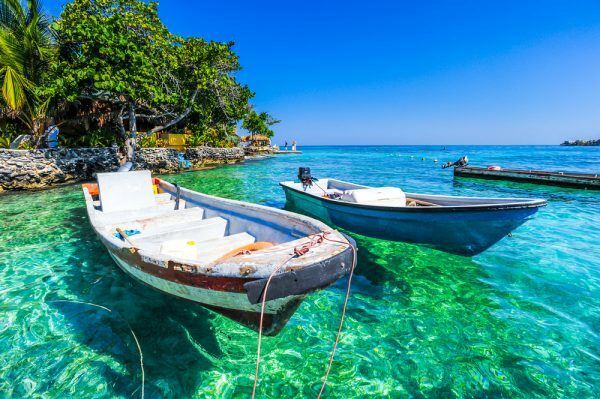 Famous for the antique cars you often see on the streets of a classic 90s movie, salsa and of course, cigars and rum, this country is indeed a hidden gem to be discovered. To fully immerse yourself in its vibrant culture, Casa Particulares (homestays) are available throughout the country starting from S$32. Fellow backpackers have highly recommended and raved about how value-for-money these homestays are especially if you are splitting the cost of a room with a partner or travel buddy. 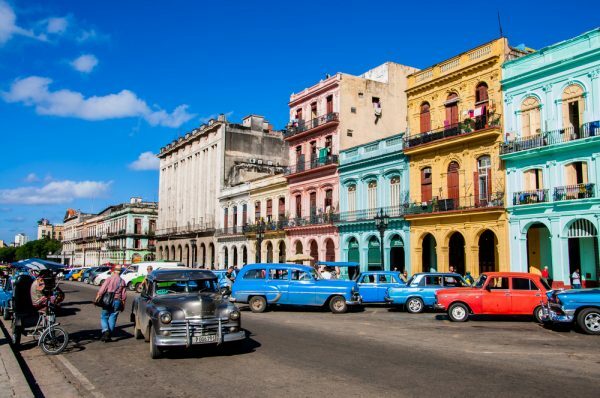 Be sure to check out the rustic tourist district called the Havana, where you can enjoy a glass of mojito for just S$0.60, not to mention the good vibes from the cheerful Salsa music. We have recently found some amazing flight and hotel offers on Expedia with up to 8% Cashback via ShopBack! In other words, this means that if you spend a total of $1,000 on your accommodation on Expedia, you get to save $80! 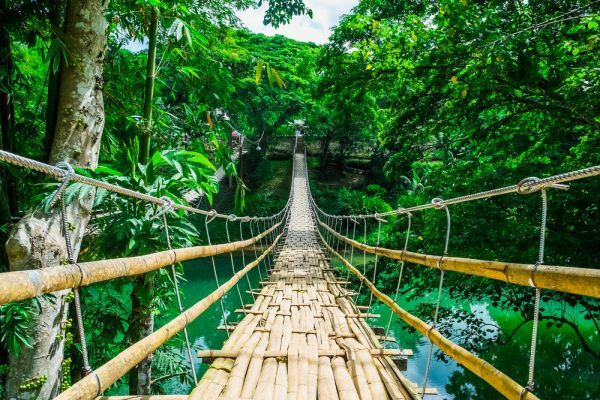 Backpacking through Colombia is akin to travelling the whole of South America as you can experience rainy jungles and dry deserts, the Andes range and even a slice of the Amazon! With various modes of transports such as motorcycles for rent, taxis and buses, a rich culture and warm personalities, it is truly a backpacker’s haven. At an average of S$55, you can explore activities like rafting, paragliding (starting from S$42 for about 20 mins), mountain biking at San Gil or even learn Salsa in Cali, the possibilities are endless!, Here in Colombia, you can readily soak in their culture, admire its wonderful sights in the day and let loose amidst its dazzling nightlife, while going friendly on your wallet. If you are feeling gutsy, why not opt for some giant ants, which are a delicacy in San Gil. 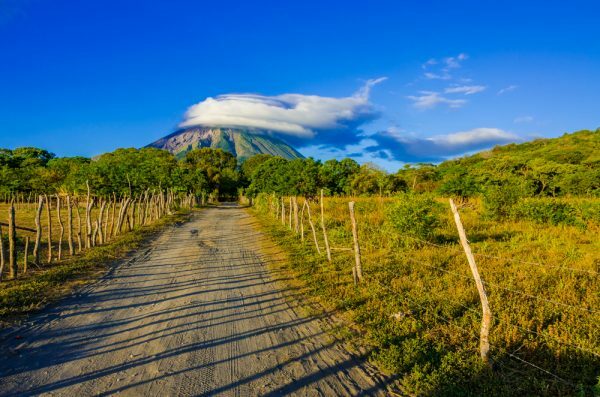 If you are on an active pursuit, hiking and surfing are popular sports in Nicaragua that adrenaline junkies have to try. Known for its safe environment and super-affordable accommodation – dorm beds are available at S$18/night and private budget rooms from S$30 at Hostel Los March – Nicaragua continues to attract backpackers from all over the world. So much so that its top inn, Managua Backpackers Inn, is specifically catered specifically to backpackers. San Juan Del Sur is another backpacker hotspot renowned from its awesome parties to snorkeling and affordable language classes! Accommodation wise, a good start will be to look at Agoda and Booking.com, who both offer a wide range of dorm rooms. You can enjoy a $10 Cashback when you book them through ShopBack. 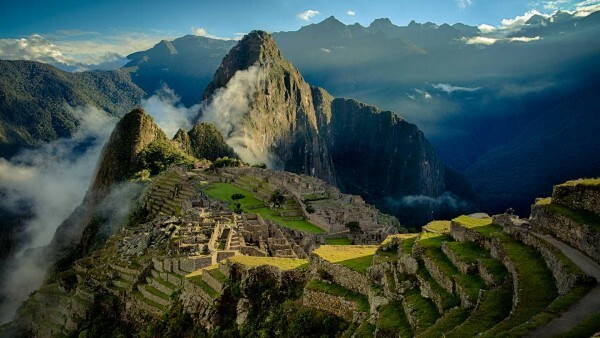 A country never short of adventure and picturesque sights, Peru is a definite must-see for any backpacker. Not to mention the ethnic diversity and unique Peruvian cuisine that is heralded to be the best of South America. Huacuacina is an odd little oasis in the deserts near Ica that has drawn the attention of those who enjoy the sport of sandboarding (S$50 per person) and buggy riding (S$25 per person). 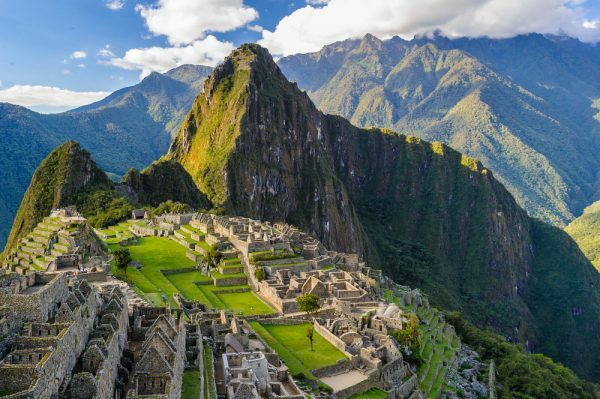 Of course, Machu Picchu is truly a sight-to-behold in all of its grandeur, especially at sunrise where it is rather empty and the site is bathed in a warm glow. Wild water rafting near Arequipa is also a must-do for all thrill-seekers at S$35 per person! 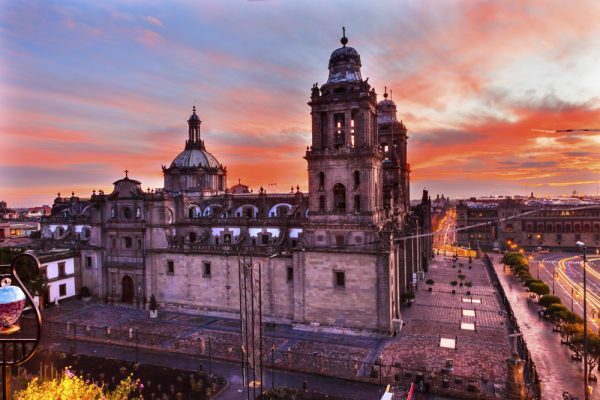 With so many things to do in Peru, don’t forget to check out Hotels.com on Shopback, where you can receive 6% Cashback. 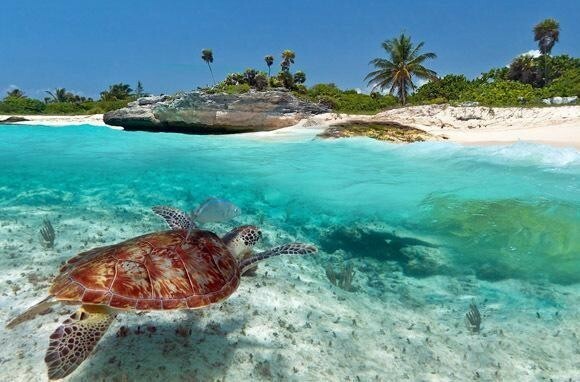 Philippines is truly a tropical paradise with abundant white sandy shores and crystal clear waters. For those of you seeking an escapade while being surrounded by a pristine, natural landscape, this is perfect for you! The urban cities have also always been a hit with backpackers with its affordable food and shopping. For as low as S$42, you can spend a night at the Philippines Budget Hotel, which has received many positive reviews and has been known to attract backpackers. Tiger Airways is also offering flight promotions with deals that allow you to travel to Manila (Philippines) at $92! 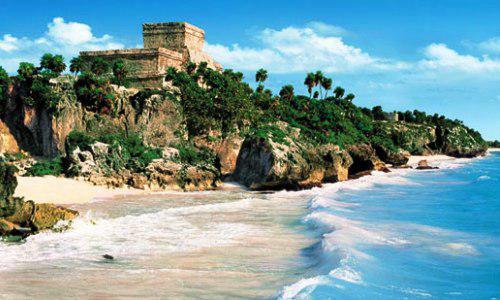 Backpackers have often traveled to Mexico in search of beautiful ruins, idyllic beaches and scrumptious foods at low costs. Dorm beds start at the rates of around S$1.20/person at Mexico City Hostel and street food can be purchased at as low as S$0.50 to S$1.50. Private rooms at highly affordable prices are also equipped with several amenities like free wifi at Hotel Marlowe for S$38 per night. If you are feeling adventurous, camping on the beach is a free, fun and safe option as well! On top of that, the genuine warmth of the Mexicans is sure to make your stay enjoyable. Check out the room rates at Expedia via ShopBack to enjoy up to 8% Cashback. This simple country characterised by pristine jungles and a laid-back way of life. 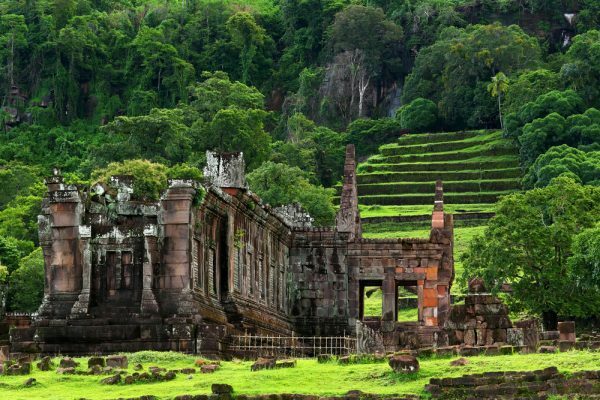 If you are looking for a trip that brings you back to the basics to rediscover yourself upon an untouched natural landscape, perhaps you’d find what you are looking for in Laos. 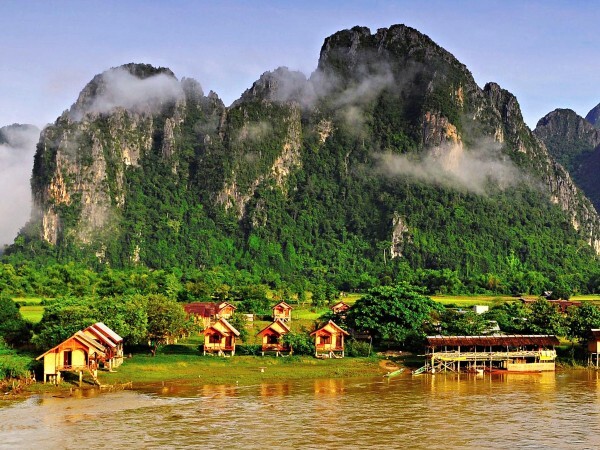 A true sense of adventure is achieved in Laos as the glorious sunsets and beautiful water falls seem to heighten the excitement of being in a foreign country. At the low price of S$36 per night, Vientiane SP hotel offers comfortable single bed rooms that includes a breakfast and free wifi! While you’re there, be sure to try a local favourite – sticky rice (Khao Niaw), which can be found on every street corner. You can fill it with tomatoes, carrot, cheese, and pork meat or anything to your liking before topping it with fragrant chili sauce! There’s an endless number of countries that you can backpack to and explore for a meaningful trip! Naturally, budgets act as a form of constraint, having to spend on the pre-trip essentials like buying of travel necessities, flight and accommodation arrangements. We’d highly recommend visiting Expedia via ShopBack to get the best travel package rates of up to 8% off or $25 off packages! Sign up and get a $10 Bonus exclusively for the PassportChop readers here! Available for a limited time only! 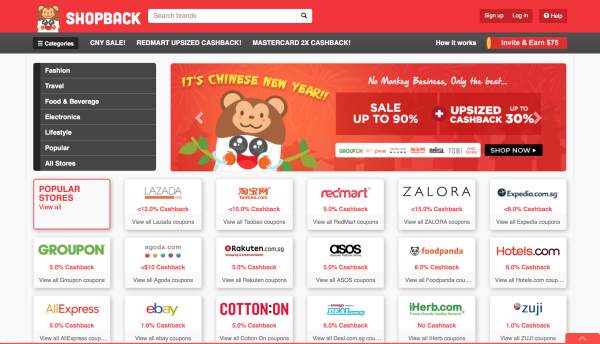 With ShopBack, you will be able to Shop Online and Earn Cashback at the same time! Enjoy up to 30% Cashback on your purchases with any of their 500+ Online Stores ranging from Travel, to F&B, Fashion and & more! On top of travel merchants like Expedia, Agoda, Hotels.com and Booking.com, ShopBack also has a large variety of online merchants including Taobao, ZALORA, Groupon, Lazada and Aliexpress, which offer travel essentials at an affordable price as well. Select the merchant that you wish to buy from, the amount of Cashback you will receive will be indicated. Click ‘Shop now’ to enable Cashback and you will be redirected to the merchant’s website. Shop and check out per usual. Once you have made your purchase, the total amount of Cashback will be reflected in your ShopBack account within 48 hours! This exclusive Bonus is available for a limited time only, so what are you waiting for? Start buying and traveling smart with ShopBack, and remember to share this deal with your friends and family! This post was brought to you by Shopback. Wonderful list of top backpacker friendly destinations with stunning images.